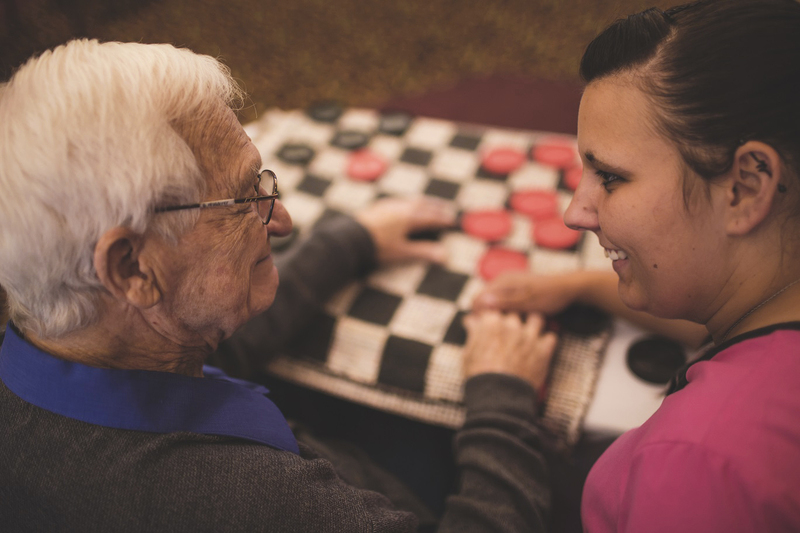 Diversicare is recognized as a premier provider of post-acute care. 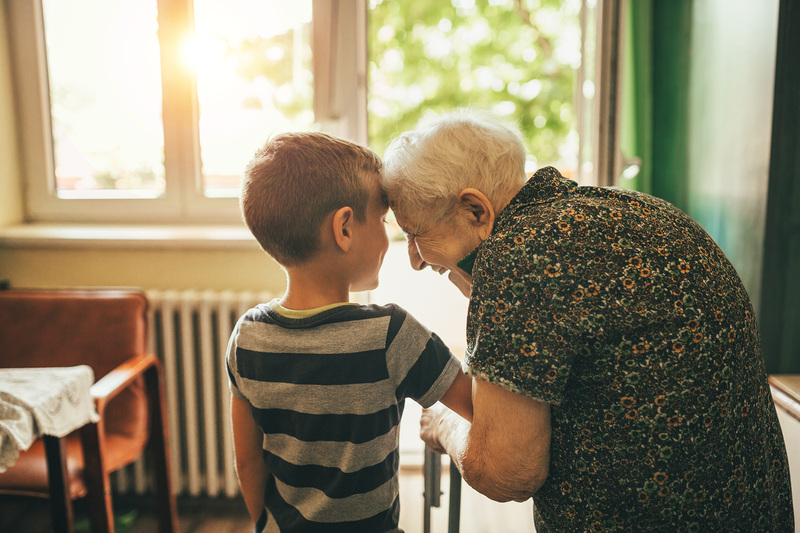 Whether your medical needs are short term rehabilitation, complex medical care, long term care or memory care, our centers have a comprehensive team trained to administer high quality healthcare that meets your requirements. Diversicare is committed to providing positive experiences for every patient and resident entrusted to our care. We are dedicated to providing a comfortable, homelike environment while offering leading-edge activities and therapies. 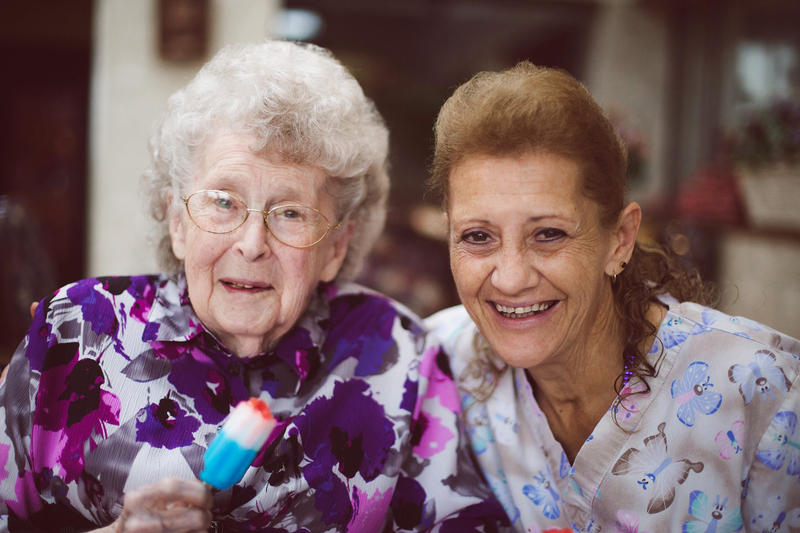 We understand that choosing a post-acute provider can be a difficult decision. Are you ready to learn more? Call or visit one of our centers today to discuss how we can help you navigate this important decision. To find a location closest to you, click here. At Diversicare, Service Excellence is a way of life. 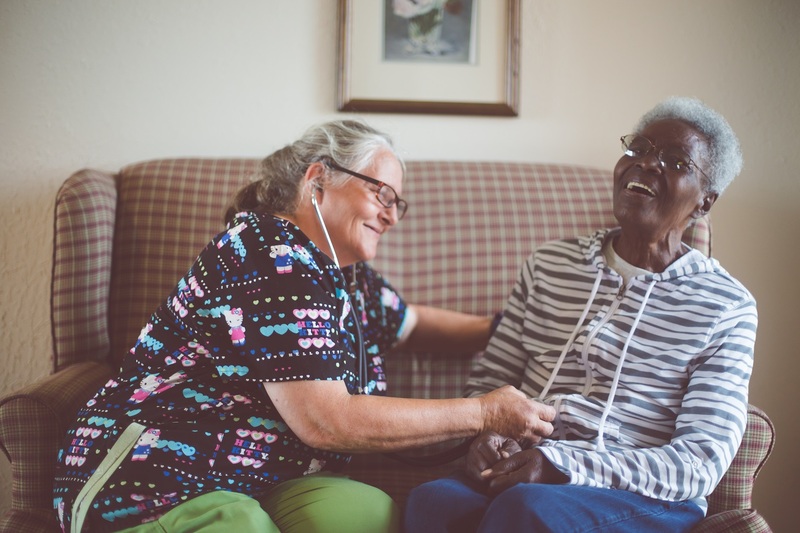 We are dedicated to creating a culture of connectedness and impassioned service delivery amongst our team members, and the patients and residents we serve. Our Core Values and Service Standards guide us to excellence and a constant desire to exceed our customers’ expectations. We build on trust, respect, compassion, diplomacy, appreciation and strong communication skills to shape the culture in our workplace. Our culture of impassioned service delivery is the Diversicare Difference. We honor and value every person we serve by recognizing the uniqueness of each individual. We continually strive to engage our patients and residents in purposeful activities, specifically designed to maximize their capabilities and interests. We strongly believe our patients and residents benefit most from a specialized team of therapists that share our Mission and Core Values as well as our passion for providing innovative healthcare solutions. For this reason, we created and provide therapy powered by Diversicare Therapy Services. Our services incorporate current, evidence-based approaches to quality care and treatment in a safe environment. We support our dedicated team members and empower them to provide the highest quality of care. Diversicare team members foster confidence, hope, self-respect and the desire to achieve or maintain highest level of independence for our patients and residents. 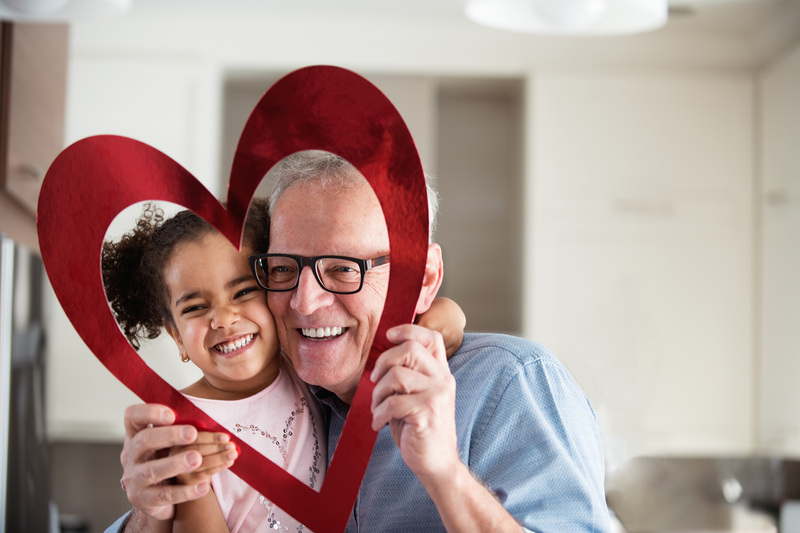 At Diversicare, we have a passion for life and a heart for service. Want to hear more about Diversicare Therapy Services? Jay joined Diversicare in August 2012, as Chief Financial Officer. 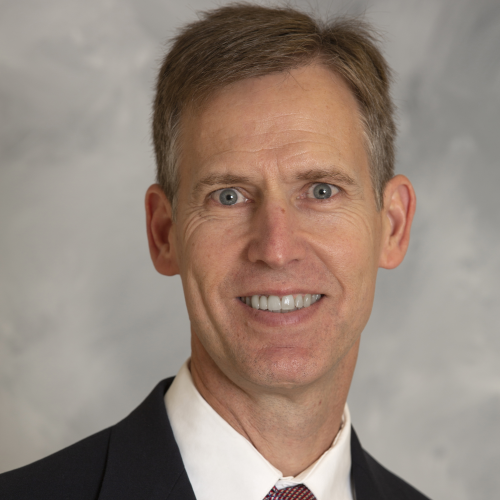 He was appointed to the position of Chief Executive Officer, President and Board Member, effective July 9, 2018. Prior to joining the company, Jay served as Chief Financial Officer of NuScriptRX. He joined NuScriptRX in May 2009, in a senior financial role and was promoted to CFO in 2010. Jay served as Vice President, Corporate Controller, from July 2005 to January 2009 at Take Care Health Systems, Employer Solutions Group, and its predecessor company, I-trax, Inc. 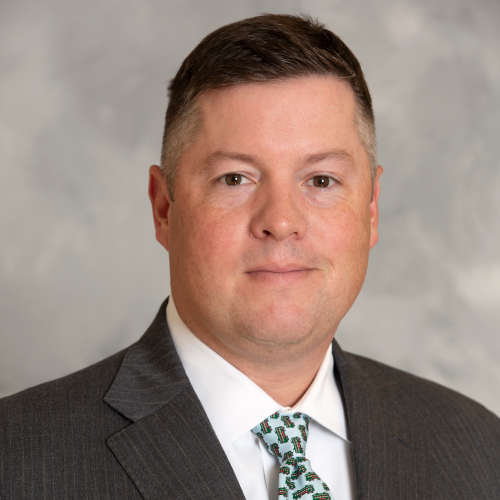 Earlier in his career, he served as Director of Financial Reporting and Quality Assurance at American HomePatient, Inc., as Audit Manager with Ernst & Young LLP and with Arthur Andersen LLP. Jay received a Bachelor of Science degree in accounting from Louisiana Tech University and is a certified public accountant licensed in multiple states. Leslie joined Diversicare, as Chief Operating Officer in 2013. Prior to that, she served nineteen years with Golden Living in multiple leadership positions, including Director of Operations, VP of Operations, Division President and Senior Vice President of Operations. Leslie has vast leadership experience in the post-acute skilled nursing and rehabilitation sector. She is skilled at building and leading teams, resulting in performance at extraordinary levels. She has a keen financial acumen with experience managing multiple businesses. Leslie is passionate about the patients and residents in our care. She is a strong clinician with a history of collaborating effectively to achieve the best possible patient care and business outcomes. Leslie received her Bachelor of Science degree in Physical Therapy/Therapist from The University of Texas Health Science Center. She is a Licensed Physical Therapist and a Licensed Nursing Home Administrator. 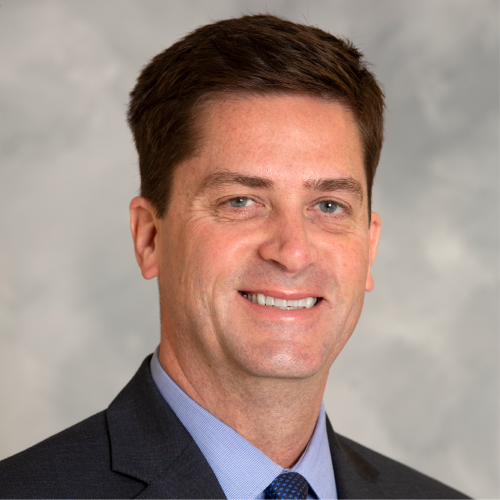 Kerry joined Diversicare, as Executive Vice President and Chief Financial Officer, in September 2018. He has more than twenty years of finance and accounting leadership experience in healthcare and public accounting. 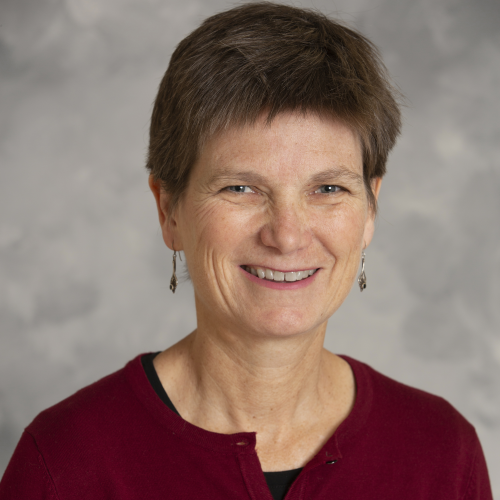 Prior to joining Diversicare, Kerry served for six years as Vice President and Corporate Controller for Compassus, a nationwide network of community-based hospice, palliative and home health care providers. Kerry also spent seven years, collectively, at M*Modal and its predecessors. He served as Vice President and Corporate Controller, after being promoted from Director of Accounting and SEC Reporting. Earlier in his career, Kerry served in leadership roles in audit and assurance with both Ernst & Young LLP and Arthur Andersen LLP. Kerry holds a Bachelor of Business Administration in Finance from the University of Memphis and is a certified public accountant licensed in the state of Tennessee. April joined DIversicare in July 2015 as Senior Vice President and Chief Information Officer. In this role, she oversees the development and execution of Diversicare’s health information technology strategies. April brings more than 30 years of experience in information technology to Diversicare, having worked as an IT executive with major national companies, including Corizon Health, Walgreens, Take Care Health and Deloitte. Prior to those roles, she served in technology positions at Willis and Hospital Corporation of America (HCA). April serves on the Board for Habitat for Humanity Williamson-Maury County and served on the board of the Tennessee Healthcare Information and Management Systems Society (HIMSS). She serves on the advisory board and helped institute the TN HIMSS and Belmont University’s HIT Accelerator Program. April holds a Bachelor of Business Administration in Management from Belmont University and holds multiple professional certifications. Nick joined Diversicare in 2015. He is responsible for directing the legal function for the company, as well as managing the company’s risk management initiatives. 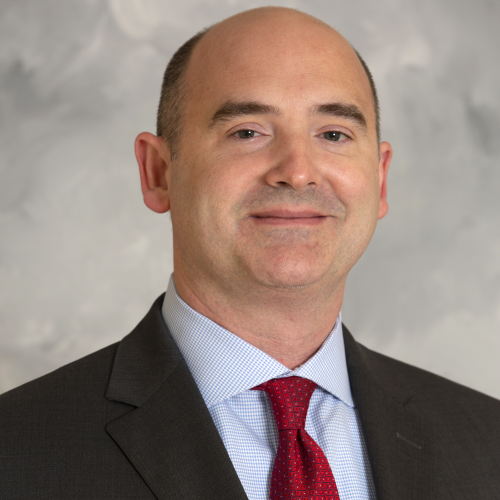 Prior to joining Diversicare, he was SVP & General Counsel for Vanguard Healthcare, an operator of skilled nursing facilities headquartered in Brentwood, Tenn. Before joining Vanguard, Nick served as Operations Counsel for Kindred Healthcare’s Hospital Division in Louisville, Ky.
Nick earned his Juris Doctorate from the University of Kentucky’s College of Law and his B.A. from Vanderbilt University. He is a member of the State Bar of Tennessee, State Bar of Kentucky, the American Health Care Association’s Legal Committee, the American Health Lawyers Association, the Long-Term Care Risk Legal Forum, and the Council on Litigation Management. Alix joined Diversicare in 2017 as Senior Vice President and Senior Counsel Human Resources. In this role, she oversees Human Resources strategies, policies, and compliance. Alix leads a team of Human Resources professionals, who are responsible for the recruitment, retention, and engagement of Diversicare’s more than 8,000 team members. 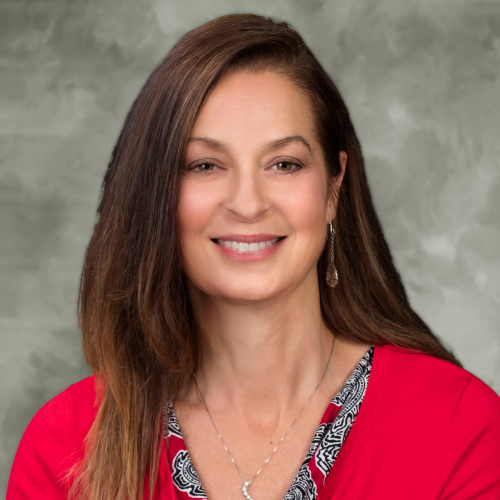 Alix joined Diversicare after 25 years of practicing employment law and litigation. She served as Diversicare’s outside employment counsel, while she was a shareholder with the law firm of Harwell Howard Hyne Gabbert & Manner, P.C., in Nashville. Alix earned a Bachelor of Arts in Government from Harvard University and a law degree from Vanderbilt University Law School. During her time at Vanderbilt, she was the Executive Editor of the Vanderbilt Law Review and graduated Order of the Coif. Prior to attending law school, she was a teacher in Veracruz, Mexico and worked as a legislative analyst for the Hawaii State Legislature. Gail Geisenhoff joined Diversicare in 2013. Prior to that, she served as Vice President of Clinical Services at Golden Living. Gail is a Registered Nurse and brings more than 30 years of experience in long-term care to our team. She has served in a variety of clinical leadership positions, including Director of Nursing. Gail is a proven clinician and nurse executive, whose leadership inspires and motivates teamwork to achieve the best quality outcomes for our patients and residents. She is passionate about being a nurse and leading the team of excellent nurses and caregivers at Diversicare. Gail is active in State and National Long-Term Care Associations and serves on many committees, helping to promote our profession and shape policy. Gail has a Bachelor of Science degree in Public Health from Metropolitan State University. Jim Avery is Medical Director for Diversicare Healthcare and Visiting Assistant Professor of Medicine at the University of Virginia. Dr. Avery is board-certified in internal medicine, pulmonary, hospice and palliative medicine, and is a certified nursing home medical director (CMD). He is a Fellow in the American College of Physicians, the American College of Chest Physicians and the American Academy of Hospice & Palliative Medicine. Dr. Avery was awarded the Lillian B. Wald Award for his hospice and palliative care work in NYC and the Roger C. Bone Award for National Leadership in End-of-Life care. 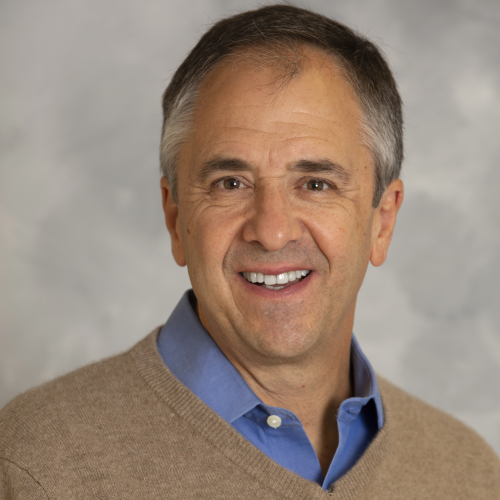 He was named “One of the 50 Most Influential Physician Executives” by Modern Physician magazine and was also nominated as “One of the 100 Most Influential People in Healthcare” by Modern Healthcare magazine. Matthew joined Diversicare in 2003. He is a licensed CPA with more than 18 years of experience in directing financial and accounting staff in the healthcare industry. Prior to joining Diversicare, Matthew served as VP of Finance for Home Quality Management, Inc., from Jan. 1999 – Dec. 2003. Matthew is skilled in directing process improvements, staff development and financial analysis. He has an excellent record of meeting deadlines, leading by example and empowering team members. Matthew is an effective team leader with proven ability to manage multiple projects and perform under pressure. His key areas of expertise include accounting, budgeting, accounts receivables/accounts payables, payroll, treasury and executive management support. Matthew holds a Bachelor of Science in Accounting from the University of Kansas.